Training - Bachelor in Arts, with a concentration in Plastic Arts, from the University of Puerto Rico. First published in - 'Laughing with YoYo' (joke book) by Luis Antonio Rivera. Cartoons published in - Various hispanic magazines and books in Puerto Rico, USA. Exhibitions - Kunschouw Schouwen Duiveland, The Netherlands; Arte y Mascaras San Juan, Puerto Rico; CBK Zeeland Company Expositions, Zeeland, The Netherlands; EK Gallery Zierikzee, Zeeland, The Netherlands; Kunstuitleen Hellevoetsluis, The Netherlands. Books illustrated - "Wat Heb Je Gedroomd Vannacht" by Nicoline Douwes Eisema. Hobbies - Walking my 13 year old Labrador. 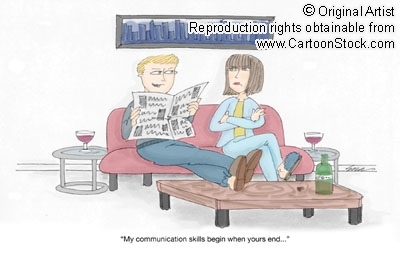 Specific expertise - Gag cartoons and illustrations. 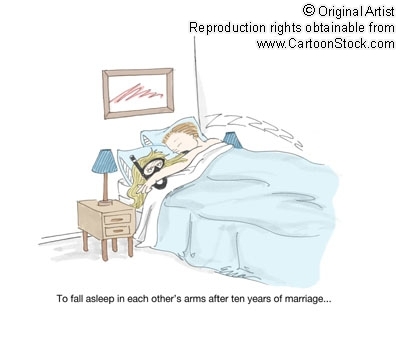 Professional projects - I design cartoons and illustrations for books, t-shirts, and greetings cards. I sometimes design with Illustrator and Photoshop. I also use: ink on silk, watercolours, indian ink and oils.